No Man's Sky is still a gigantic mess, but Hello Games have said they will start improving the game "with new features", but only once all of the support requests have been answered. The latest patch arrived a few days ago, but there were no patch notes - and now, we have patch notes. 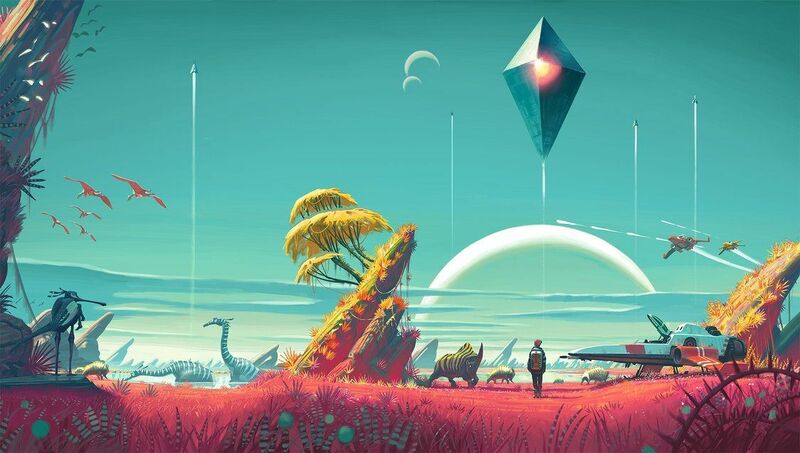 The notes that Hello Games released state that the fixes should address around 70% of the issues reported by gamers that were reported directly to the developer, on Steam or Reddit, or other forums. The team is now working on the remaining 30% of the issues, with the developers taking to Steam saying: "Right now the team is fully focused on categorising and fixing support issues in order of priority, based on the number of people they are affecting". If you want to spend the next 15 minutes reading the patch notes on the last three No Man's Sky patches, check it out. Also don't worry, only 78% of the player base have left No Man's Sky... when will the rest abandon the game?